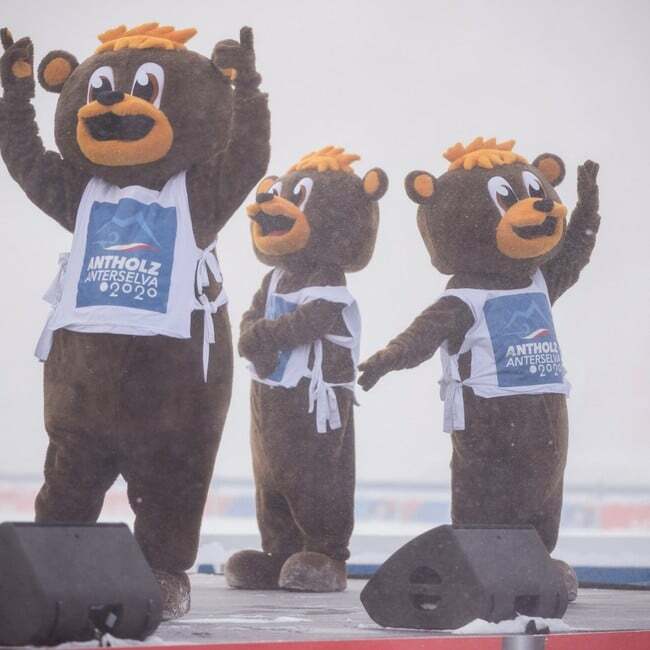 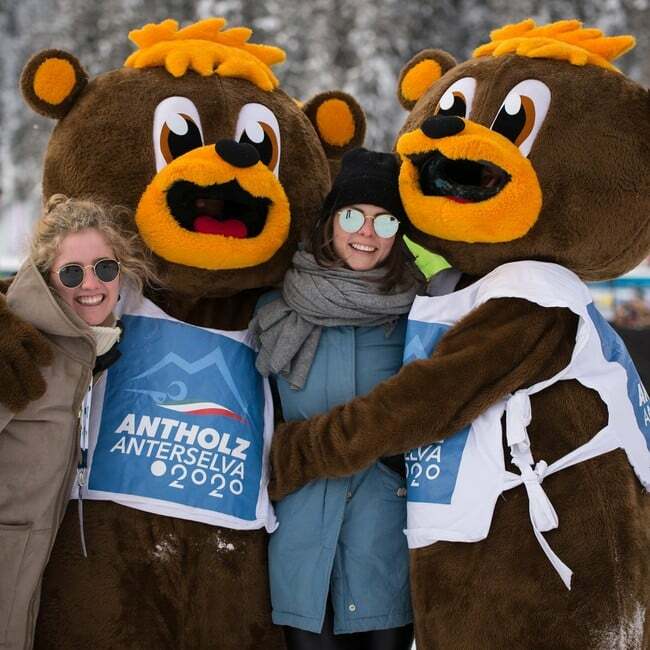 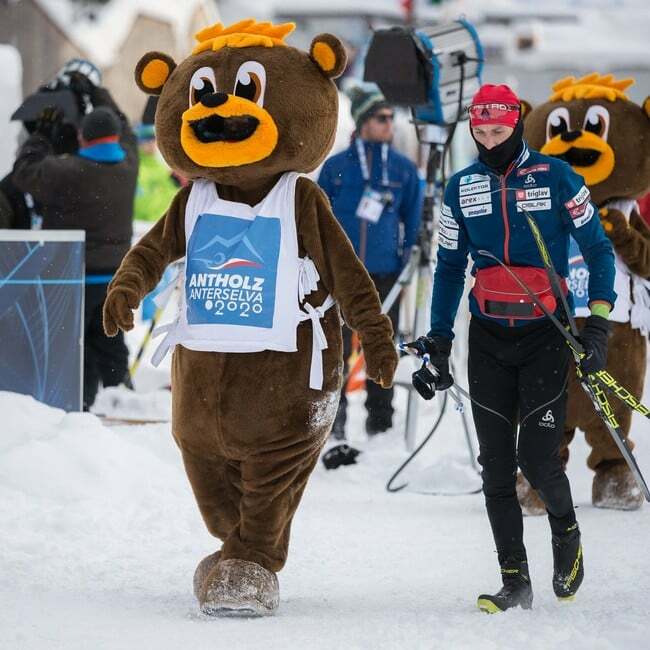 "Bumsi" the name of the Antholz mascot was not invented without a reason (like some might think). 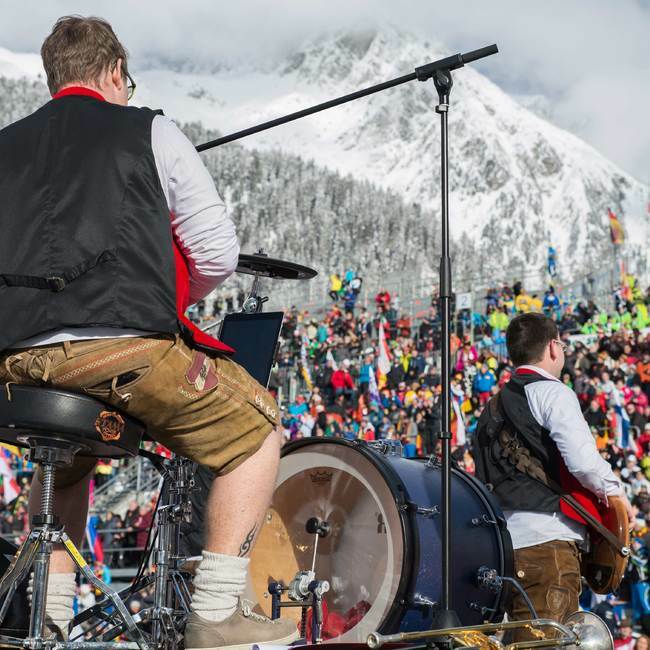 No, the name 'Bumsi' has a reasonable origin: as biathlon consists of cross-country skiing and shooting, and as the sound of skiing can hardly be reproduced by human speech, but the sound of shots can (Boom - Boom - Boom), this 'Boom - Boom - Boom' was turned into the name 'Bumsi'. 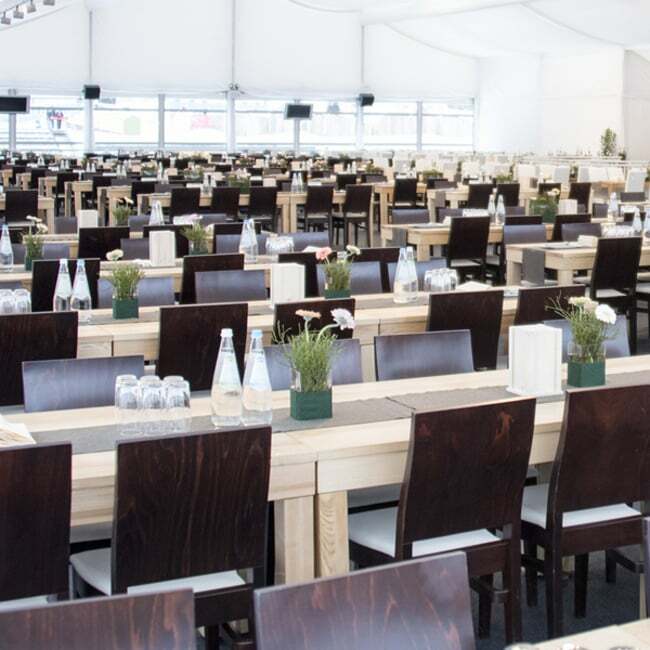 Find out everything you need to know about the World Cup. 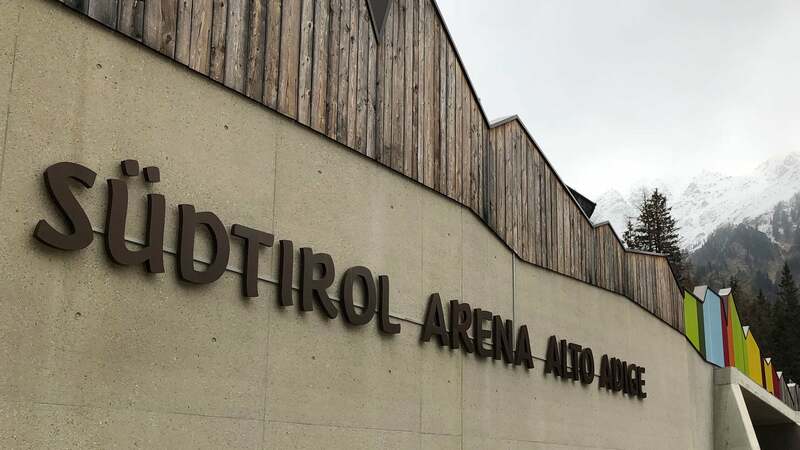 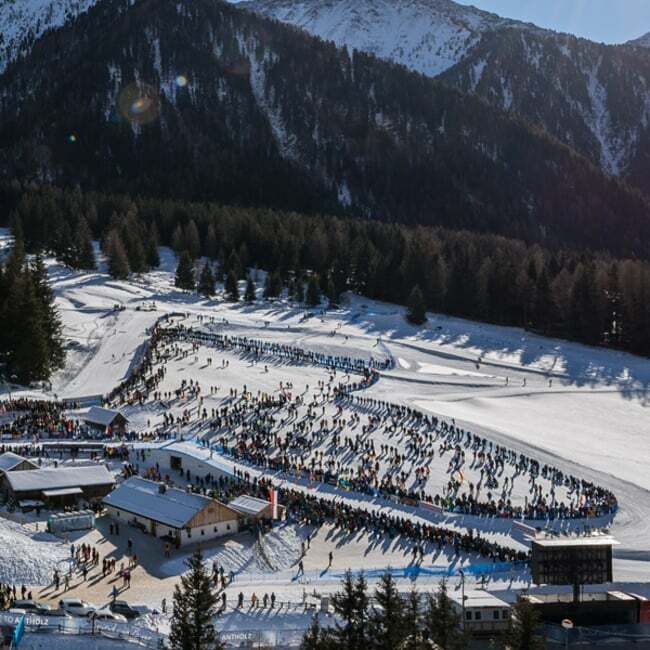 Let us show you the impressive Südtirol Arena, where the exciting competitions are held, and present the all-round programme in more detail.